New Mercedes C-Class recalled | What Car? 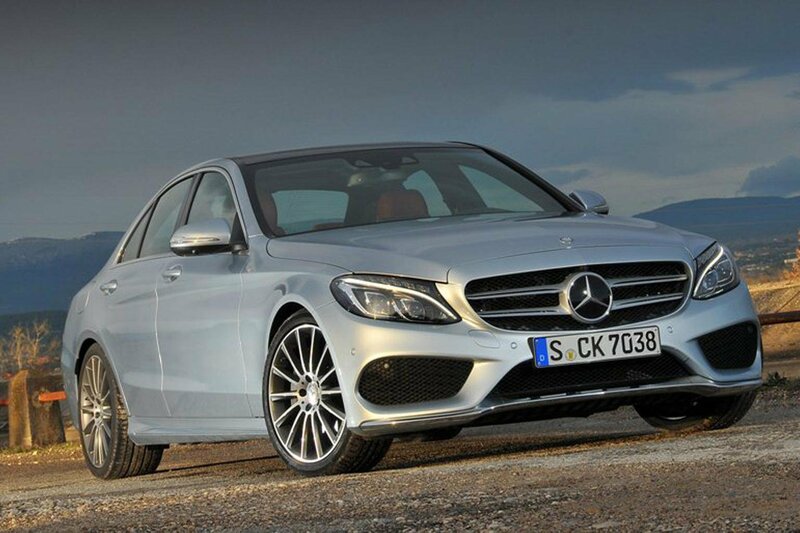 Selected new Mercedes C-Class models have been recalled as a result of a steering issue. In total, 8145 C-Classes have been recalled in the UK, although only around 5500 are already with customers. The affected models were built between January and mid-September. Mercedes is working with VOSA, the Vehicle and Operator Services Agency, to oragnise the recall and says there is no threat of a loss of steering on affected cars. It adds that any imminent steering issue as a result of the fault will be highlighted by an audible noise from the steering system. Owners of affected vehicles are being notified by post by Mercedes UK, although they can also contact their dealer or ring 00800 9777 7777 for further advice.